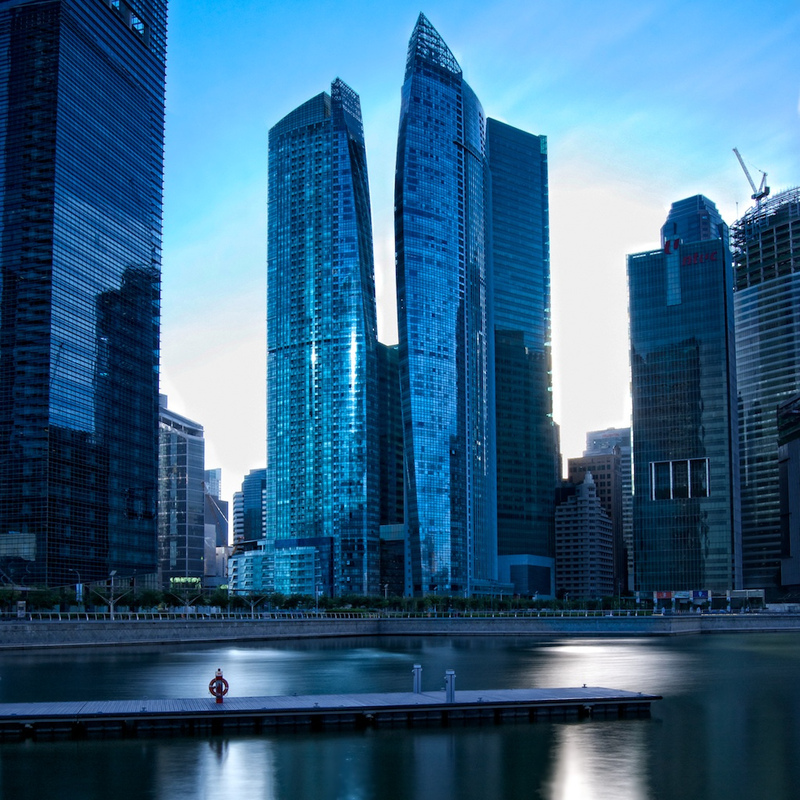 Our mission remains to build and shape a better Singapore through our innovative and value-added engineering solutions. We aim to make each project more efficient, safer, faster and more satisfying to our clients. In addition to the below latest innovative solutions, we continually look for new and alternative ways to improve our work, covering Tiling Robot, Fully Automated Trolley, 3D Printing, Connected Workers and Drones. In 2018, Dragages Singapore fully makes use of Virtual Design & Construction technologies - 4D to 6D BIM, AR/VR and MEP Modular system, for the construction of the Project Glory. 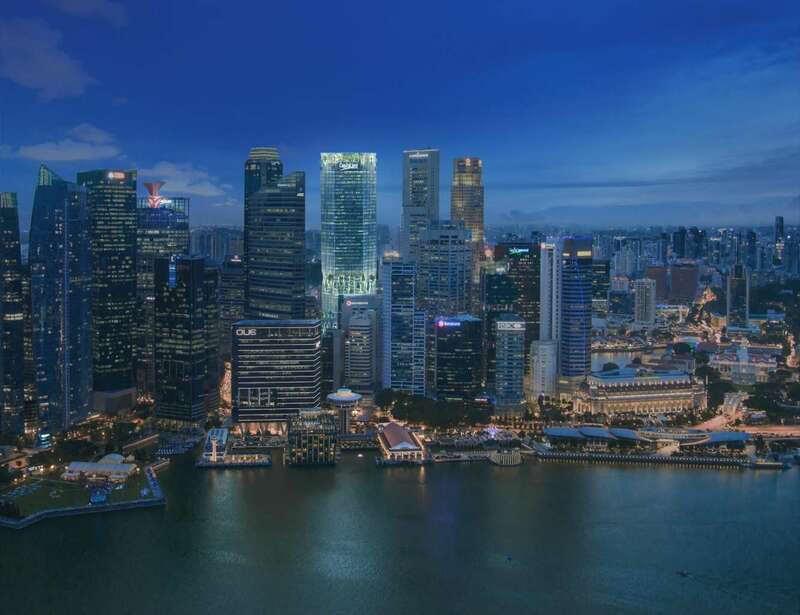 Upon completion, the building will become an iconic skyscraper in Singapore’s Central Business District. 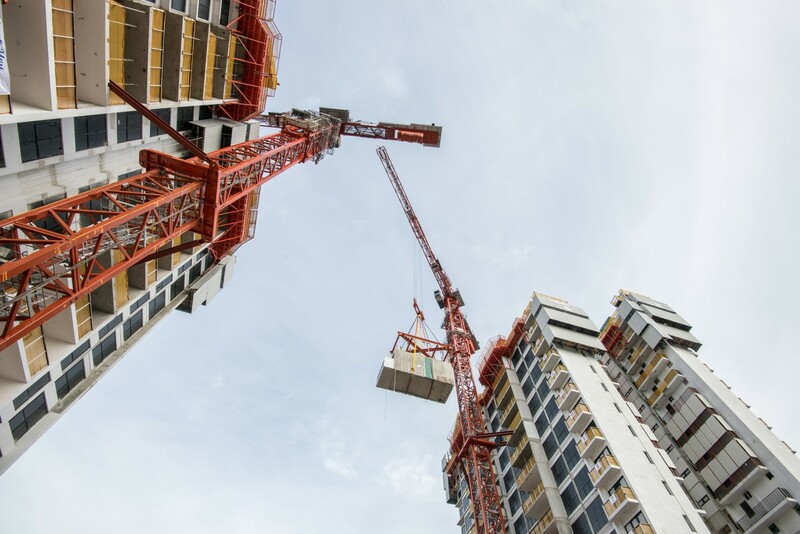 Upon completion in 2018, the Clement Canopy project will be the tallest building in the world being built by Prefabricated Pre-finished Volumetric Construction (PPVC) method with full concrete modules. In 2017, Woodlands Care Home was built by PPVC construction method. 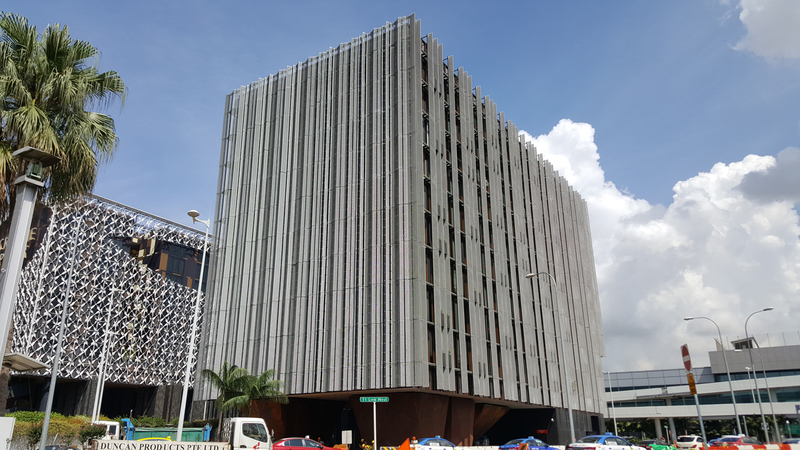 Such was the FIRST government agencies’ project in Singapore using hybrid modules made of steel and concrete. In 2016, Dragages Singapore built an extension to the existing Crowne Plaza Changi Airport Hotel, using PPVC, a technical FIRST in Singapore for private sector projects. 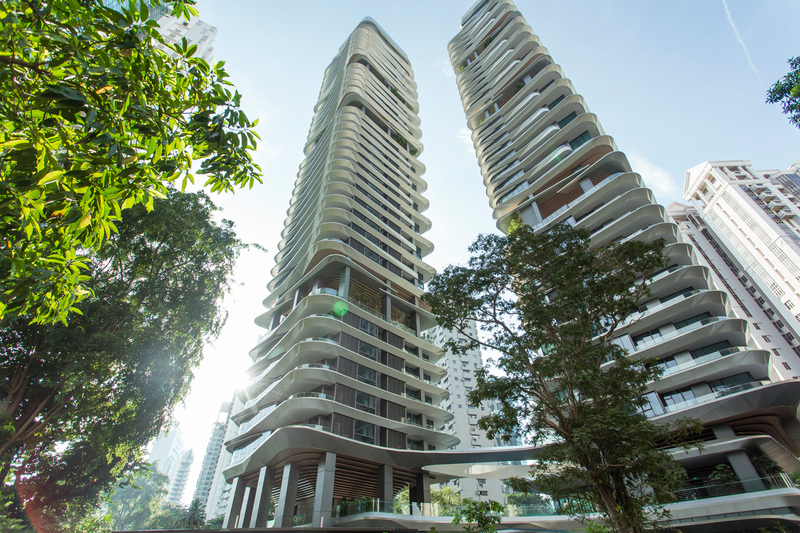 Since 2014, all projects delivered by Dragages Singapore have been done using full BIM. In 2014, Dragages Singapore completed the FIRST PPP (Public Private Partnership) in Singapore which is also the biggest sport-related PPP in the world. A number of FIRSTS adopted, including an innovative air-conditioning system which enables circulation of cool air under spectator seating. 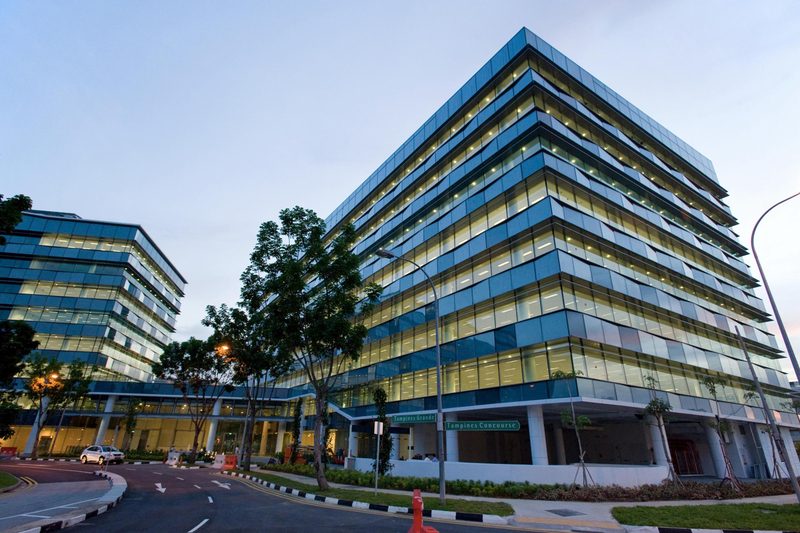 In 2010, Dragages Singapore was the FIRST contractor in Singapore to obtain a LEED Gold Award coupled with a Green Mark Platinum Award for the design & build of Tampines Grande offices. In 2008, Dragages Singapore delivered The Sail @ Marina Bay. Such was the highest residential towers in Southeast Asia at that point of time. 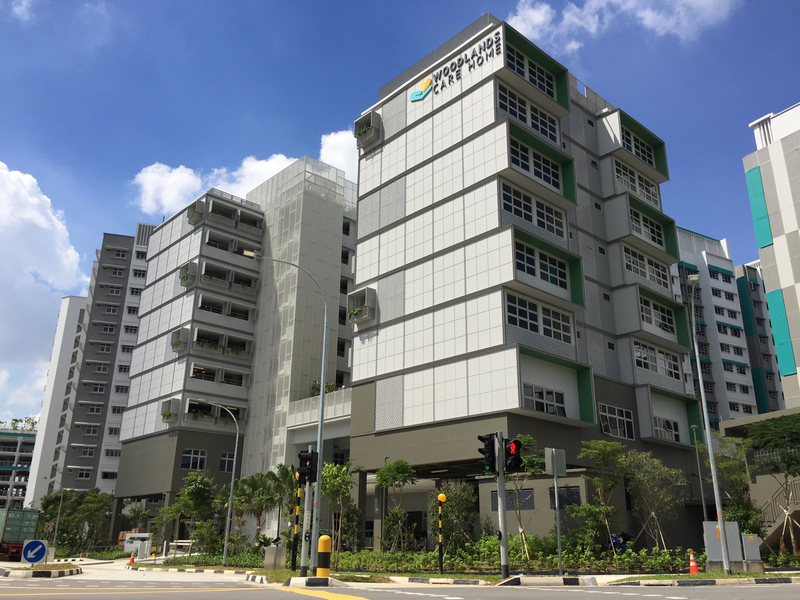 It was also the FIRST time in Singapore that concrete Grade 80 and Precast Bathroom Unit (PBU) were used on a building project.